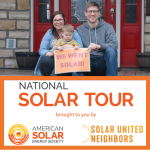 You can find information about the Solar Tour here, along with a map of all of our tour locations and information about sponsoring or attending a tour in your area. 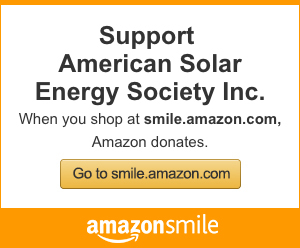 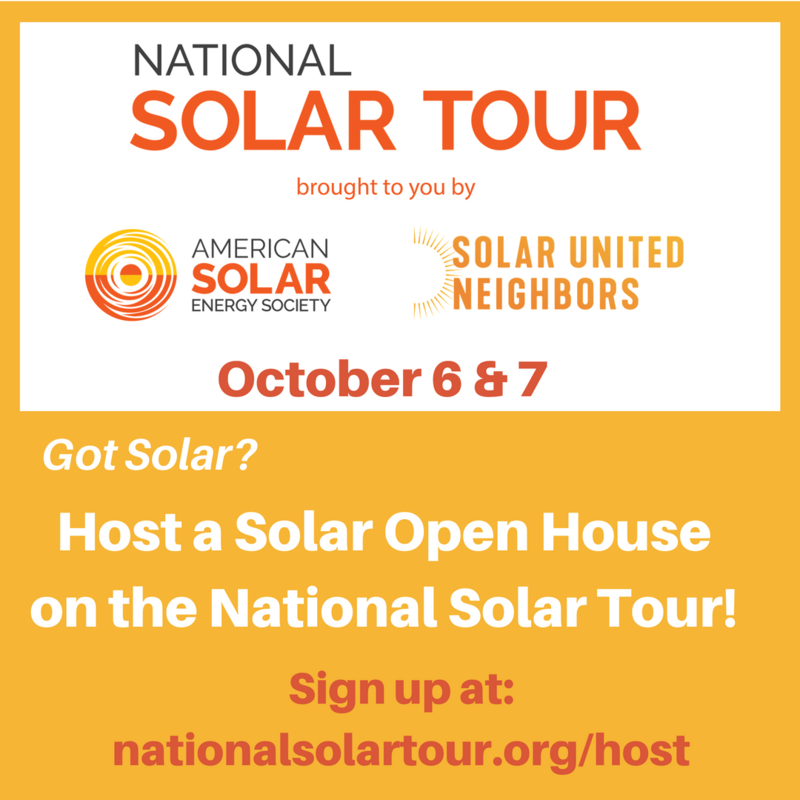 Set up a solar open house Here! 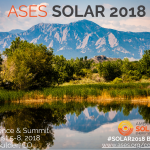 Don’t forget to follow all the latest ASES news and link posts to our Facebook, Linkedin, Twitter and Instagram! 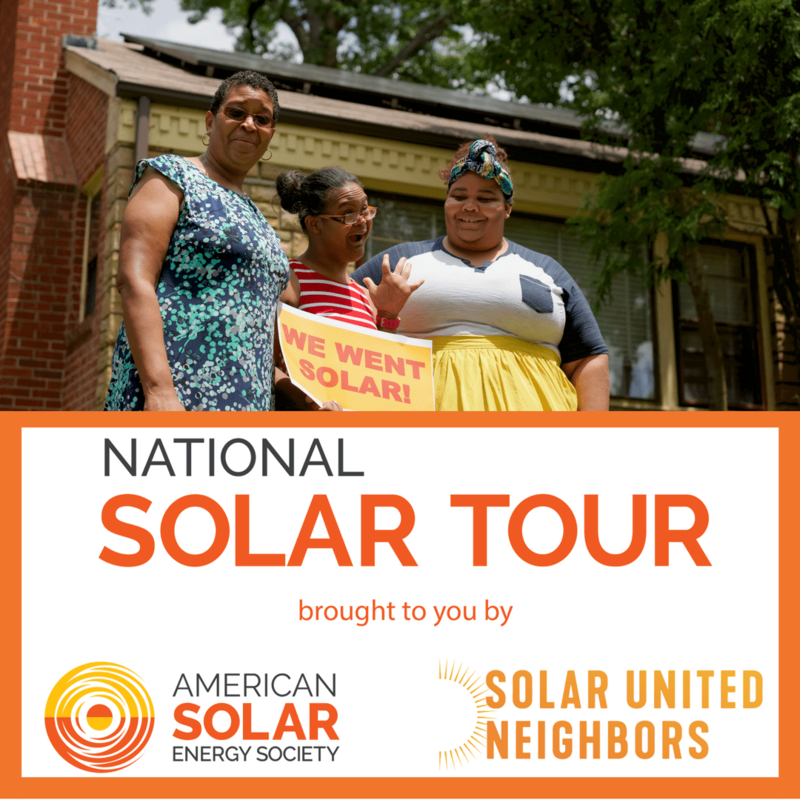 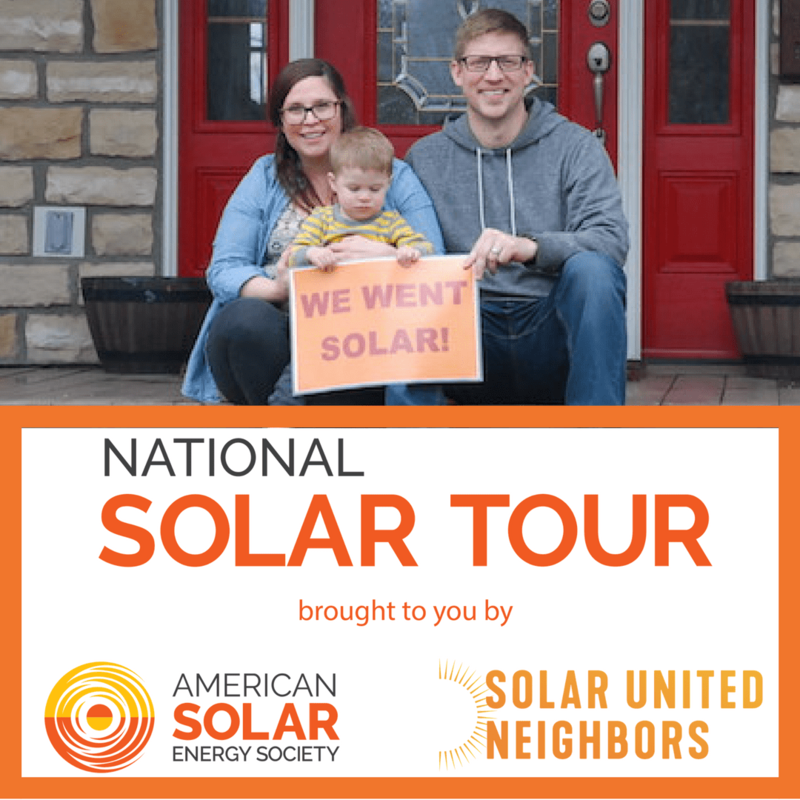 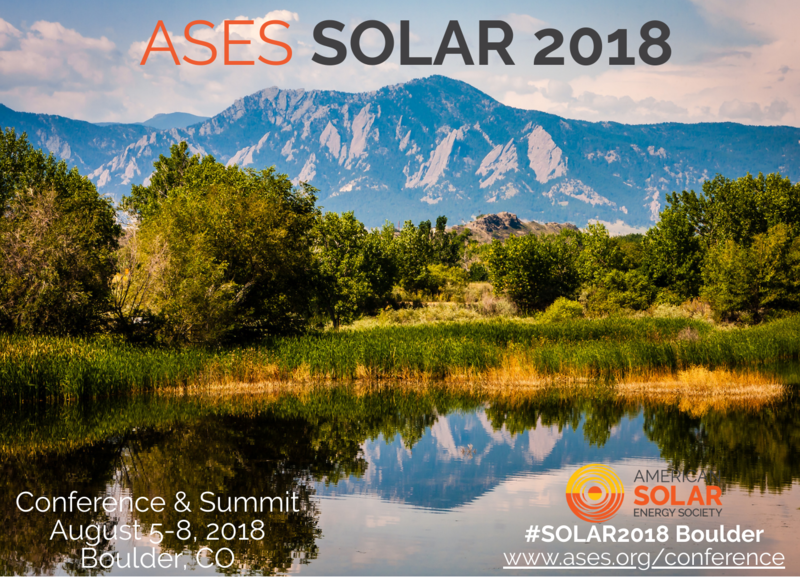 Facebook: The 2018 National Solar Tour brought to you by ASES and SUN is right around the corner. 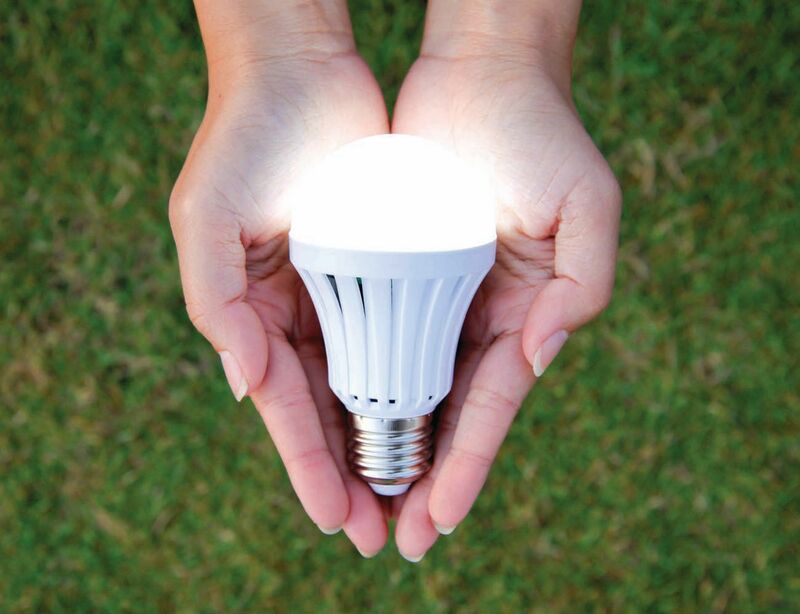 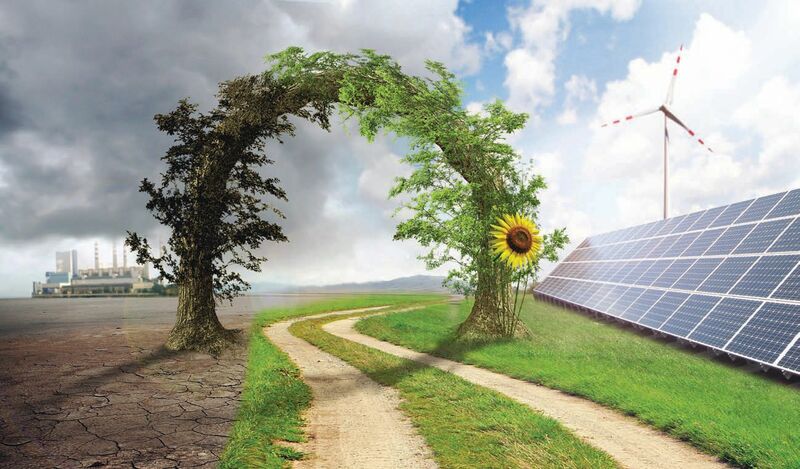 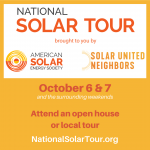 This event is the largest grassroots solar, renewable energy and sustainable living event in the nation. 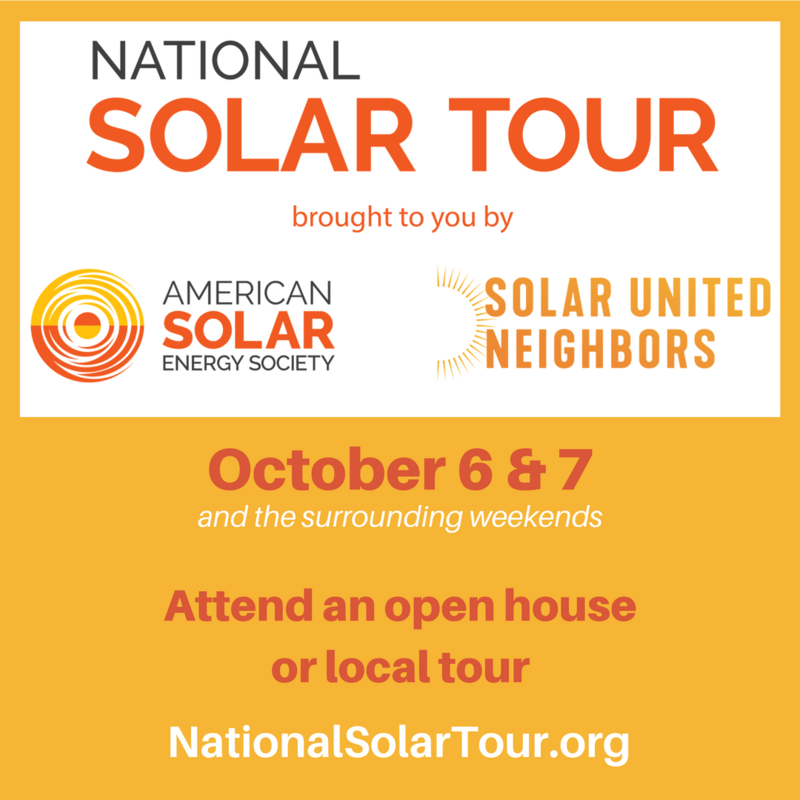 A collection of solar open houses and local solar tours around the country, the Tour occurs October 6 & 7 and the surrounding weekends. 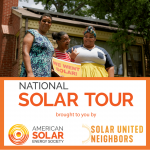 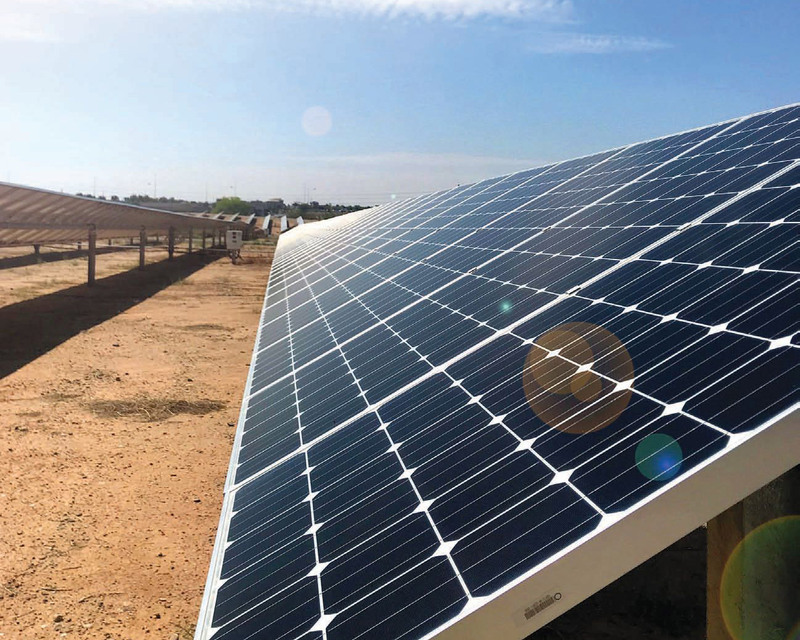 The Tour brings together solar supporters, home and business owners, and community members together to celebrate and help grow solar in their communities. 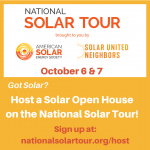 Solar homes, businesses, non-profit organizations, municipal buildings, places of worship, schools, and community solar gardens are all invited to host open houses on the National Solar Tour. 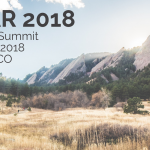 Our 2018 conference was a great success. 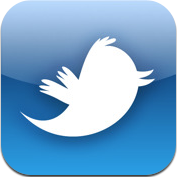 Thanks to everyone who joined us. 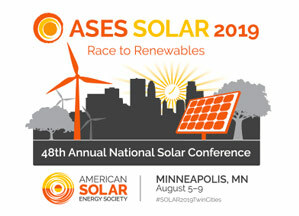 We look forward to hosting Solar 2019 in Minneapolis! 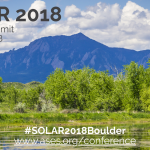 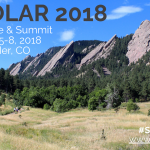 See more of the Solar 2018 program here!